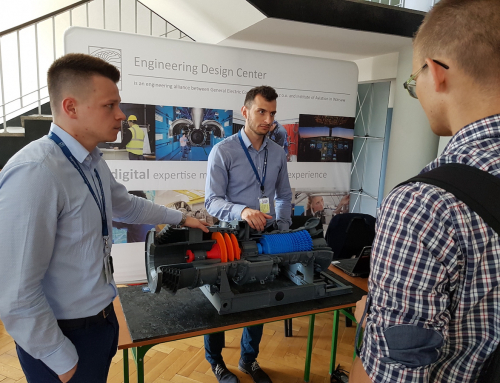 It is our pleasure to announce that Engineering Design Center will be one of the sponsors of the Annual Picnic of the Chemical and Process Engineering Faculty of the Warsaw University of Technology that will take place on Saturday, June 7th. The Picnic is an annual celebration for the students and graduates of the Faculty, as well as their families. The upcoming event is the anniversary tenth edition. More information to be found here and here (in Polish only).